Last week, we answered the question Why Can’t Millions of Kids Read? and reviewed scientifically-based reading instruction. In this post, we’ll examine how two states, Florida and Mississippi, are working to fix America’s reading problem. To begin, let’s look at Florida’s example. 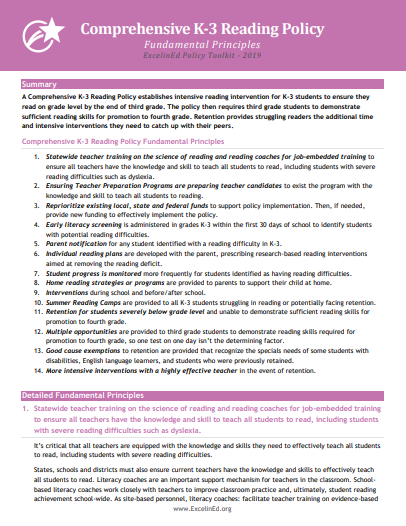 In 2000, the U.S. Congress’s National Reading Panel report was released. The report concluded that explicit and systematic instruction of the “Fab 5” helps kids become better readers. The next year, then-Florida Governor Jeb Bush established Just Read, Florida!, the statewide reading initiative. 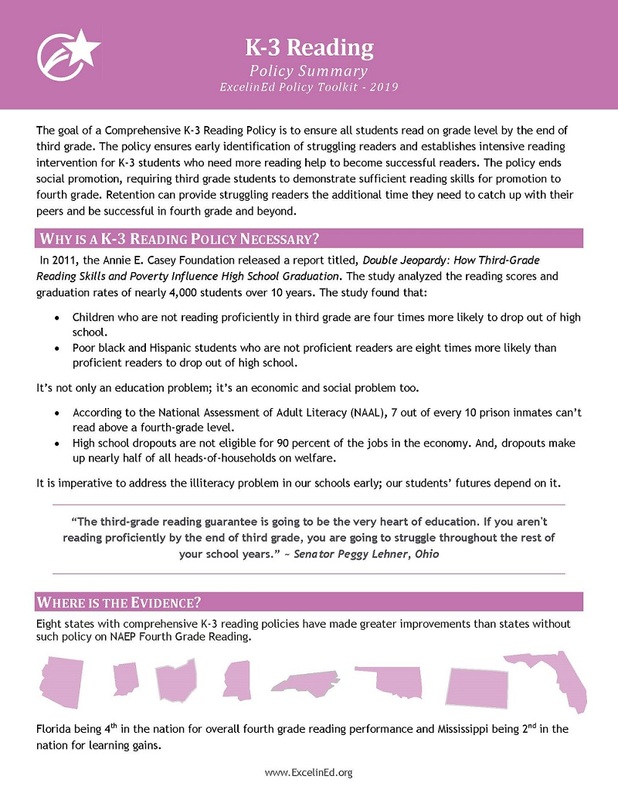 In 2002, state legislators enacted a comprehensive K-3 reading policy, and Florida was awarded the federal Reading First grant—a nationwide reading initiative, driven by the National Reading Panel report. Focus on the use of reliable and valid assessment to better inform instruction. Delivery of scientifically-based reading instruction and intervention. A system for statewide early literacy training. School-based reading coaches to support teachers with effective implementation. During this time, I witnessed vast improvement in assessment practices, professional development and instructional practices based on the science of reading. And in the end, there were substantial improvements in student reading achievement across the Sunshine state. In 2002, Florida’s fourth-grade readers performed well below the national average on the National Assessment of Educational Progress (NAEP). 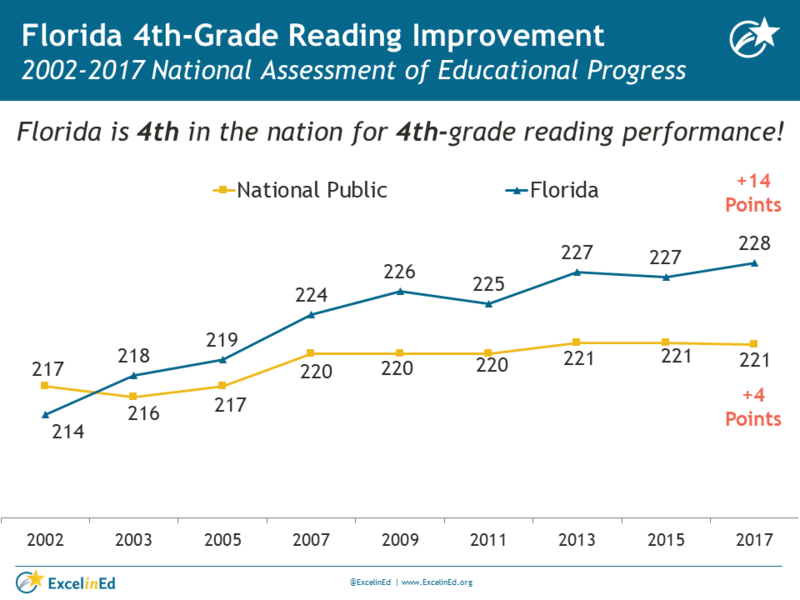 By 2017, Florida ranked fourth in the nation in fourth-grade reading performance overall and outperformed the national average in every subgroup. 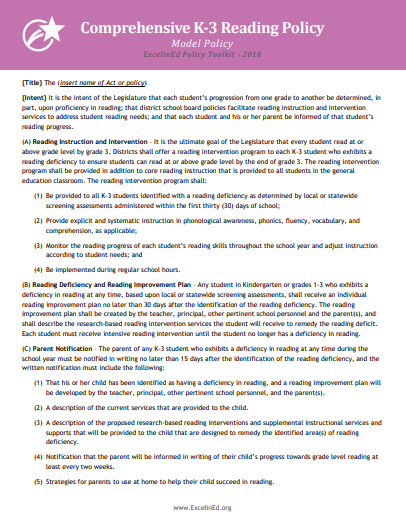 In 2013, Mississippi enacted the Literacy-Based Promotion Act (LBPA). Lawmakers created the Act to ensure schools use a comprehensive approach to teach all children to read starting as early as kindergarten. The true spirit of the law is to first identify K-3 students who need additional help in reading as early as possible and then to provide instruction and intervention based on the science of reading to ensure all students read on grade level by the end of third grade. Mississippi provides the following supports to help teachers with effective implementation of LBPA. These supports are truly the cornerstone of the LBPA A.
Statewide training on the science of reading to ensure teachers have the knowledge and skill to teach kids to read. Reading coaches to provide job-embedded training and support for teachers to deliver scientifically-based reading instruction and intervention. 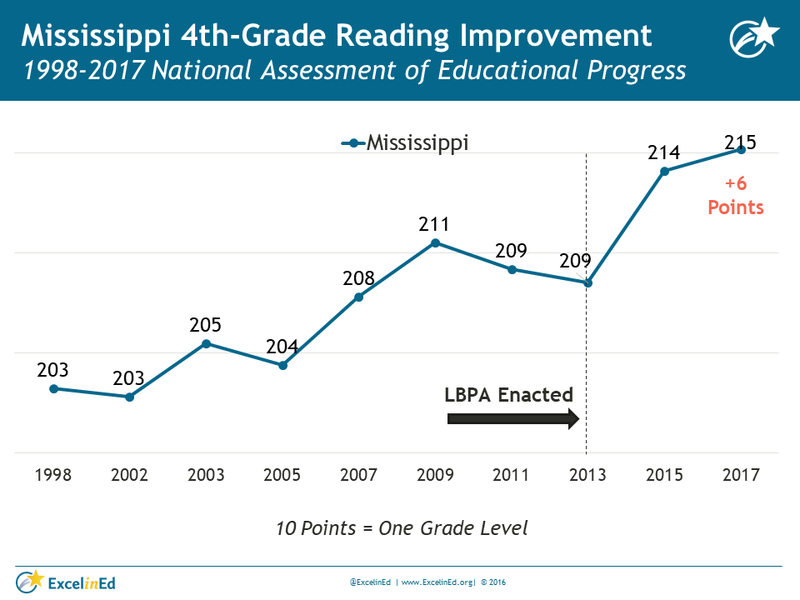 Since Mississippi enacted the LBPA in 2013, the state’s fourth-grade NAEP reading scores have substantially improved, increasing reading proficiency by more than a half a grade level. In 2017, Mississippi was second in the nation in fourth-grade reading learning gains. Today, ExcelinEd released a study on the impact of Mississippi’s reading program. Learn more or read the report. Thanks to Florida and Mississippi, more students are becoming successful readers due, in large part, to the strong focus on scientifically-based reading research. Ten additional states have adopted comprehensive K-3 reading policies with a focus on scientifically-based reading instruction like Florida and Mississippi. To learn about these states and how your state can ensure all students enter fourth grade with the foundational reading skills they need to learn, graduate and succeed, visit ExcelinEd.org/EarlyLiteracy or explore the resources below.